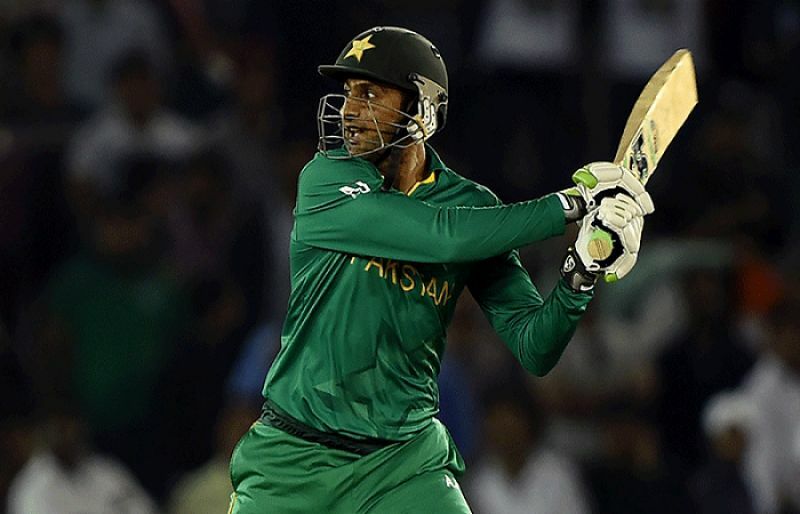 Pakistan captain Shoaib Malik hopes his bowlers will get early Australia wickets to help them level the five-match One-day International series in game at the Sharjah Cricket Stadium on Sunday. The new-look Pakistan side meekly went down by eight wickets in the first match on Friday in Sharjah, and now aim to level the series with an improved performance. Pakistan posted a decent 280-5 at the back of a maiden ODI century by left-hander Haris Sohail, while the recalled Umar Akmal scored a busy 48 and Shan Masood 40 on his ODI debut. But the pace attack of Mohammad Amir, Mohammad Abbas and Faheem Ashraf failed to provide Pakistan with early wickets as Australian captain Aaron Finch struck a sublime116, while Shaun Marsh scored 91 not out as the visitors chased down the target in 49 overs. The Pakistan selectors have provided emerging and domestic performers an opportunity in this series to show their talent and prowess by resting six frontline players who have been playing non-stop cricket since September 2018. This gives those picked for this series a chance to strengthen their stake their claims for the World Cup squad, which will be announced at the end of the Pakistan Cup which concludes on April 12 in Rawalpindi. Amir’s lack of wickets is a big worry for Pakistan and that force a change if the think tank decides on inducting the uncapped 18-year-old speedster Mohammad Hasnain or select one from the experienced Junaid Khan and fellow left-armer Usman Shinwari. Stand-in skipper Malik believed 280 was a defendable total, more so at a slow-paced Sharjah Cricket Stadium pitch where batting second was challenging. Pakistan also included leg-spinner Yasir Shah, who went for 56 runs in his 10 overs, without taking a wicket. Pakistan have not won a bilateral one-day series against Australia since 2002 — a fact that may also bolster them to level the series and then go on to win it. Australia, who are also likely to rest all-rounder Glenn Maxwell and paceman Nathan Coulter-Nile, and bring in Ashton Turner and Pat Cummins — both rested for Friday’s game, are on a roll since winning the series 3-2 in India after being 2-0 down. Finch’s hundred was his first since July last year, while Marsh, dropped from the mid-series in India, has also returned to form. Finch, man-of-the-match in the first match, said it was nice to overhaul the chase for the loss of just two wickets. “It was just nice to do it two down and do it a bit more clinically than what we have over the last few months, when we’ve been in that situation. They’re sometimes the best innings you’ll play as a batsman, when things aren’t going your way. Shoaib Malik (captain), Imam-ul-Haq, Shan Masood, Haris Sohail, Umar Akmal, Imad Wasim, Faheem Ashraf, Mohammad Rizwan, Mohammad Amir, Yasir Shah, Mohammad Abbas, Junaid Khan, Mohammad Hasnain, Saad Ali, Usman Khan Shinwari, Abid Ali. Aaron Finch (captain), Usman Khawaja, Shaun Marsh, Peter Handscomb, Glenn Maxwell, Marcus Stoinis, Alex Carey, Pat Cummins, Nathan Coulter-Nile, Jhye Richardson, Kane Richardson, Jason Behrendorff, Nathan Lyon, Adam Zampa, Ashton Turner. Umpires: Shozab Raza (Pakistan) and Kumar Dharmasena (Sri Lanka). Who will win HBL PSL 2018? Get latest news and views from Pakistan and around the world. Comprehensive up-to-date news coverage including top headlines, World, Sports, Health & Fitness, Fashion & Technology.